Even If it looks like more of the same stuff we got in the last free download how can you complain about free stuff heading your way, here is what is known so far. Gamersdigest reports: Eidos Interactive today announced the Prey in the Darkness Map Pack, a new downloadable map pack offering two additional Challenge Maps for the critically acclaimed Batman: Arkham Asylum action adventure title. The new content will be available in the United Kingdom beginning September 24th as a free download on PlayStation Network and Xbox LIVE Marketplace. In the ‘Heart of Darkness’ FreeFlow Combat map, players will battle a mob of relentless and maniacal enemies at the Arkham Pumping Station. 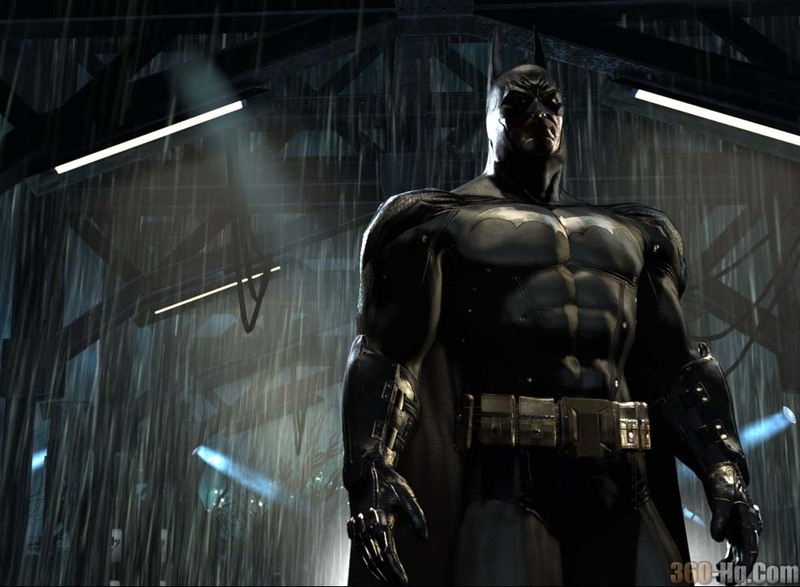 Even the most seasoned Batman: Arkham Asylum player will enjoy stepping into the boots of BATMAN to take down increasingly difficult waves of insane inmates. In the ‘Hothouse Prey’ Invisible Predator map, players will have to rely on their Predator instincts to silently and effectively take down enemies at the Abandoned Glasshouse. Experience the most brutal wrestling action ever seen backed by the power of the Xbox. WWE™ Raw 2 explodes into the ring with more than 45 of the toughest World Wrestling Superstars including, T..